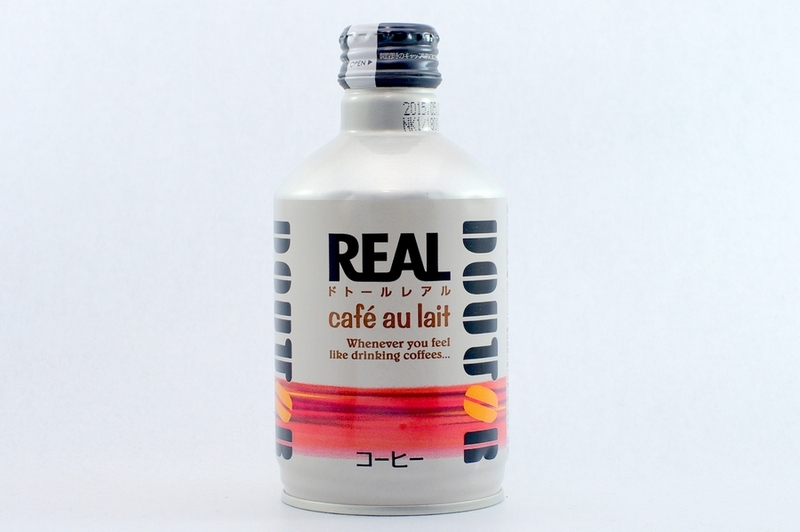 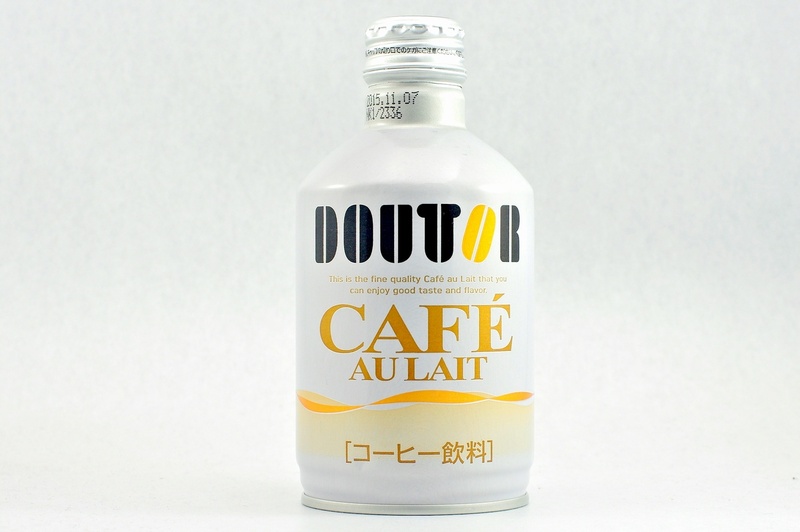 This is the fine quality Café au Lait that you can enjoy good taste & flavor. 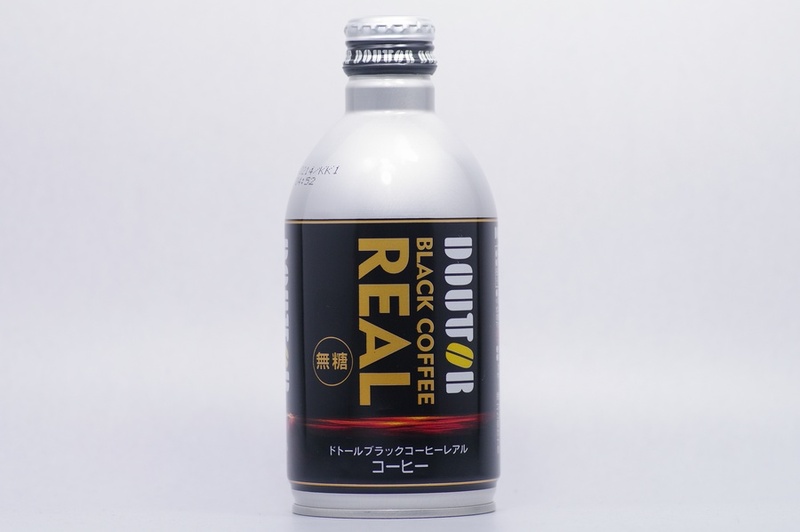 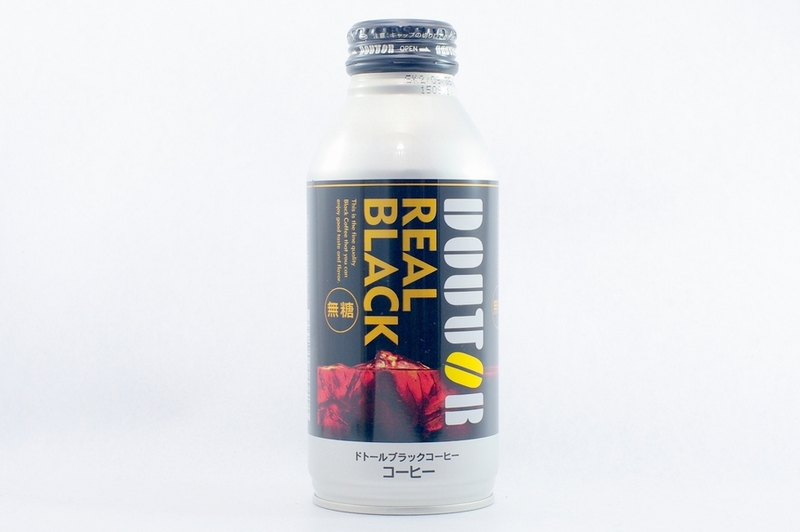 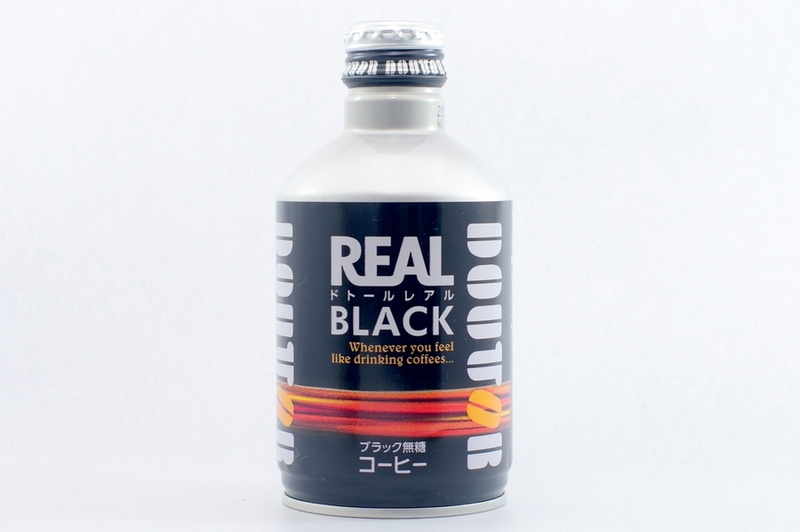 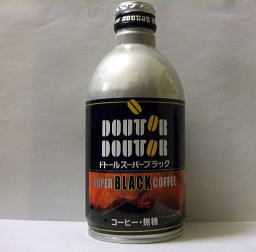 This is the quality Black Coffee that you can enjoy good taste and flavor. 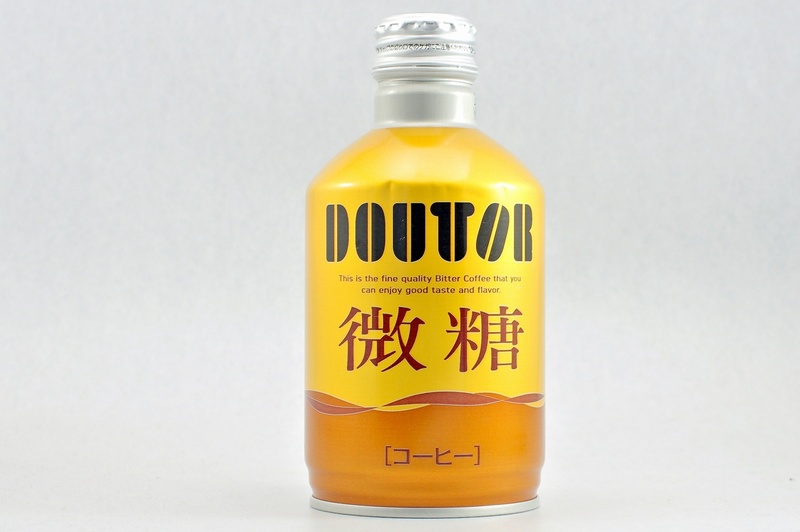 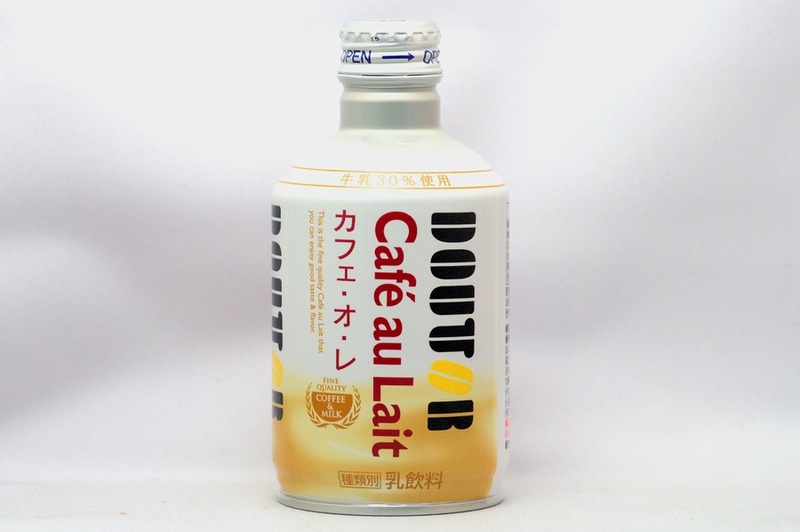 This is the fine quality Café au Lait that you can enjoy good taste and flavor. 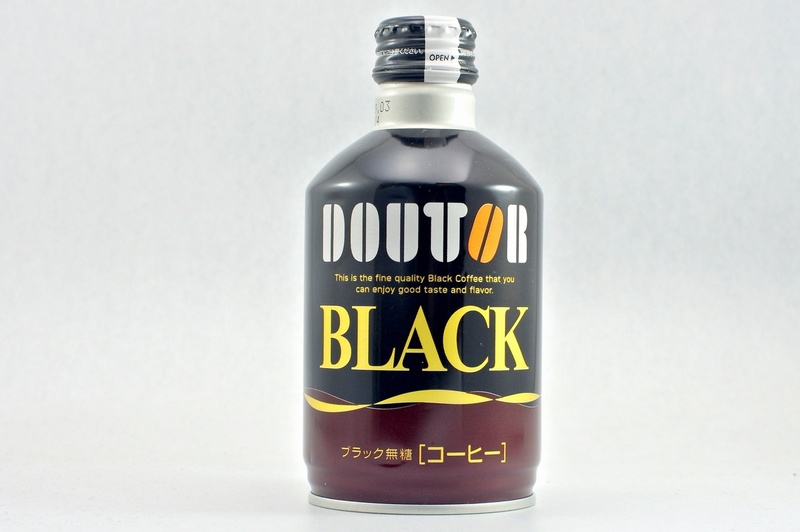 This is the fine quality Bitter Coffee that you can enjoy good taste and flavor. 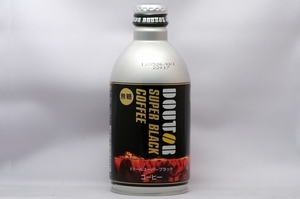 This is the fine quality Black Coffee that you can enjoy good taste and flavor.